America are lands in the Western hemisphere. 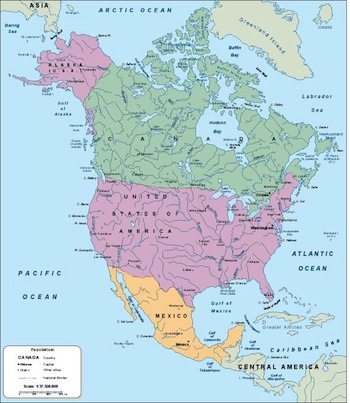 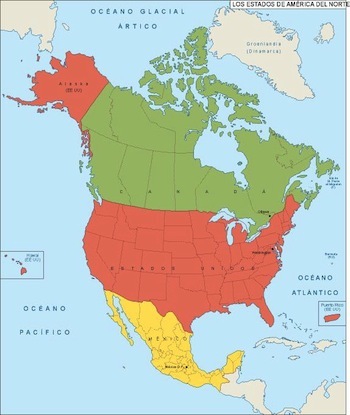 In English, the plural form the Americas is often used to refer to the landmasses of North America and South America with their associated islands and regions, while the singular form America is primarily used to refer to the United States of America. 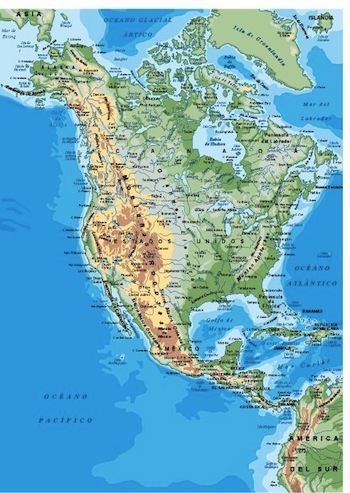 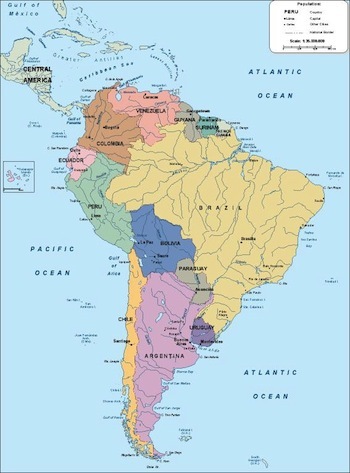 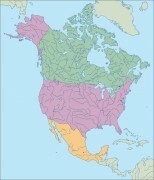 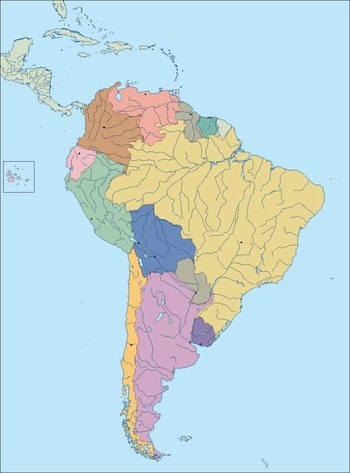 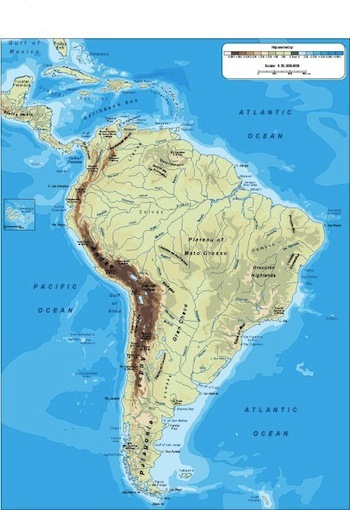 The Americas cover 8.3% of the Earth’s total surface area (28.4% of its land area) and contain about 13.5% of the human population (about 900 million people). 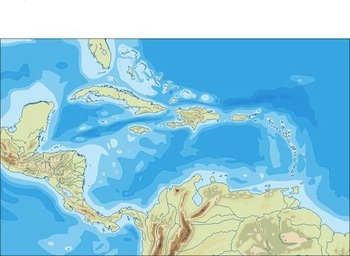 The northernmost point of the Americas is Kaffeklubben Island, which is the northernmost point of land on Earth. 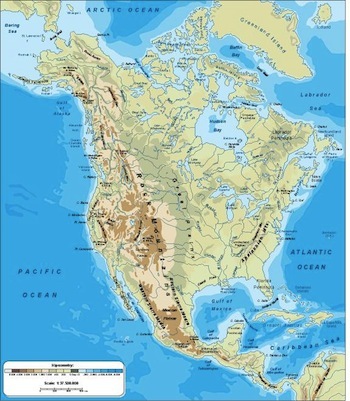 The southernmost point is the islands of Southern Thule, although they are sometimes considered part of Antarctica. 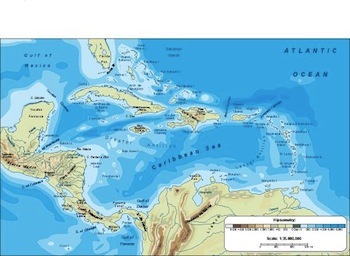 The easternmost point is Nordostrundingen. The westernmost point is Attu Island. 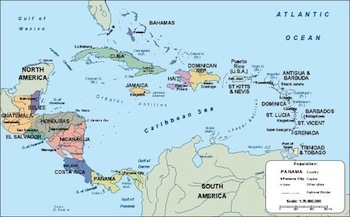 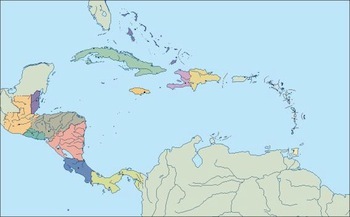 The mainland of the Americas is the longest north-to-south landmass on Earth. 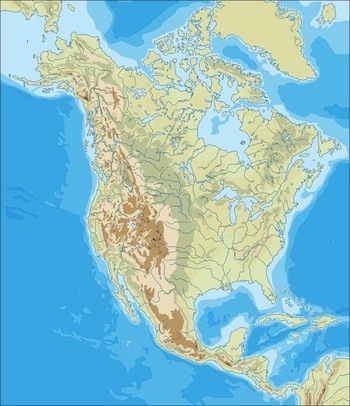 At its longest, it stretches roughly 14,000 kilometres, from the Boothia Peninsula in northern Canada to Cape Froward in Chilean Patagonia. 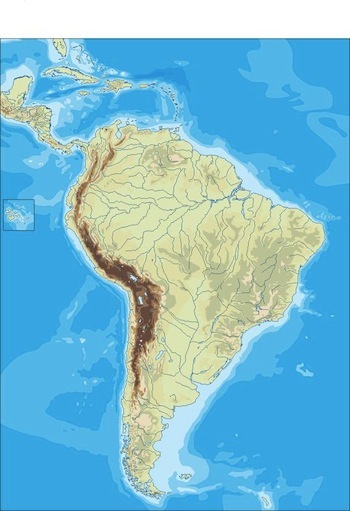 The westernmost point of the mainland of the Americas is the end of the Seward Peninsula in Alaska, while Ponta do Seixas in northeastern Brazil forms the mainland’s easternmost extremity.